We sell tires! Go ahead, search our entire inventory! 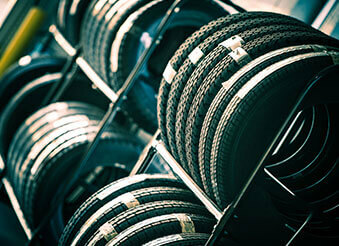 We sell 32 brands-no one has tire choices like ours!